With the proliferation of videos and DIY tips on the Internet, many people are tempted to make repairs that just a few years ago would have been left to the professionals. However, just because you can find a video or manual on how to do something doesn't mean you should actually do it. For homes in Lansing, Michigan, there has been a lot go wrong when people try to repair their garage doors using a video. 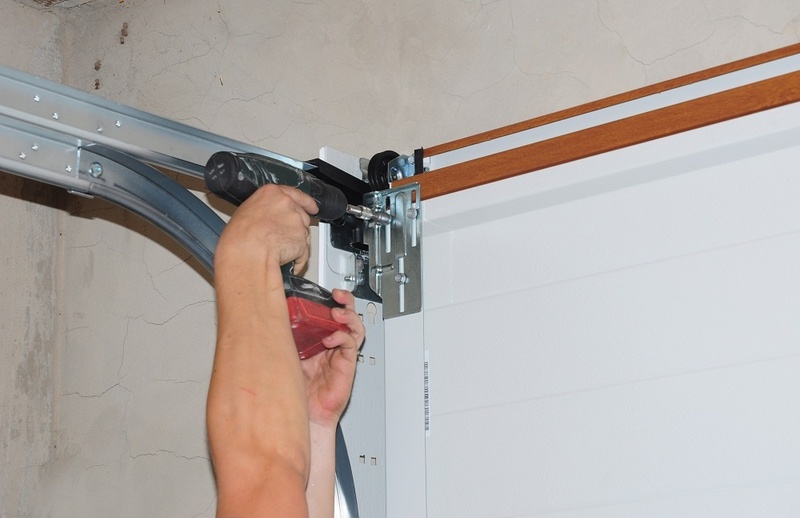 Here are some reasons why you should leave garage door repair to the professionals. About 20,000 people every year end up in the hospital because of a garage door related injury. Garage doors are intentionally heavy. The springs are under a lot of tension to make the door easier to lift. If something goes wrong with the spring, the best-case scenario is that the door crashes down its track to the ground. The worst-case scenario is much less pretty. Professionals know how much tension and what they can do to fix a door. Plus, they have insurance against on-the-job injuries. The garage door is heavy because it's supposed to be difficult for thieves to get into your property. Lighter materials are easy to break through. The life of your garage door may depend on simple measurements that only a professional can make. Aside from that, warranties require that the garage door be properly installed. Do it yourself, and you could inadvertently void your garage door's warranty and have to replace sooner than you expect. You also won't have a workmanship guaranty to fall back on. Don't be like the scientists on Jurassic Park, so preoccupied with what you can do that you don't ask if you should. Garage door repair is something best left to people who have the training and experience to deal with the mechanics, weight, and warranties. Protect yourself, your home, and your family by getting someone with experience to repair your garage door.